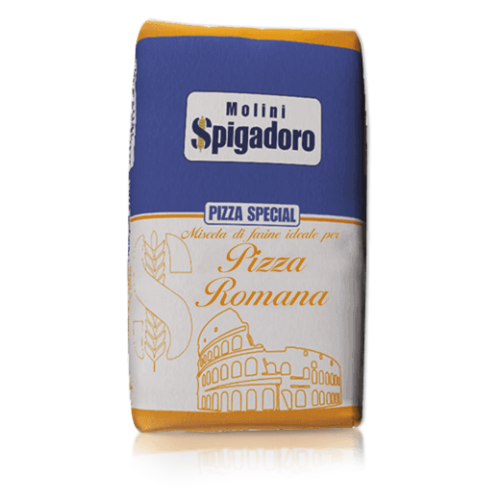 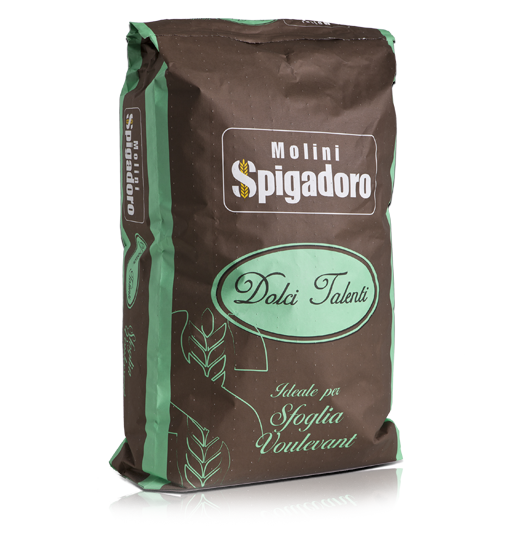 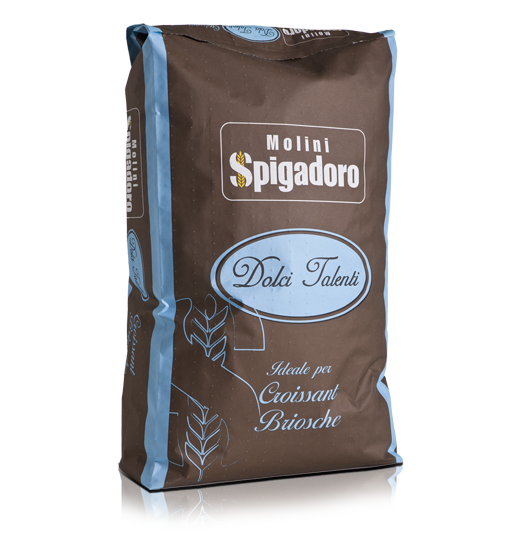 Baking flour ideal for producing croissants, puff pastry, etc. 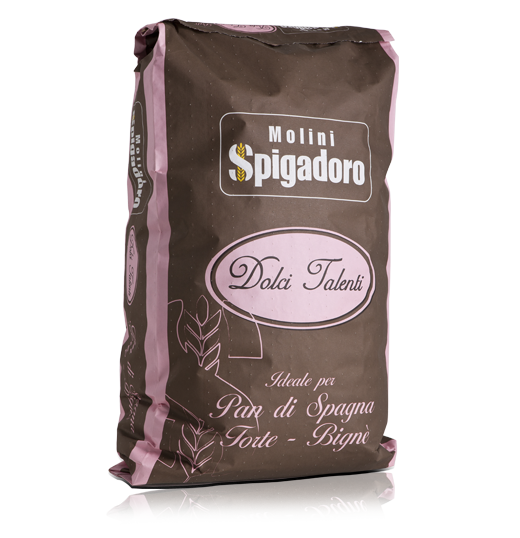 Type 00 baking flour for products such as croissants, puff pastry, cream horns, Danish pastries, palmiers and mille-feuille. 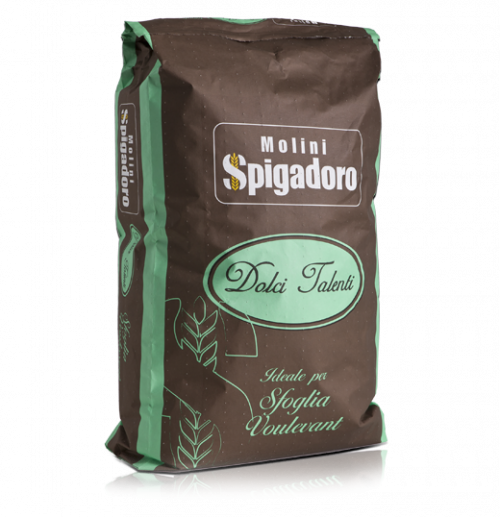 Ideal for croissants, puff pastry, cream horns, Danish pastries, palmiers and mille-feuille. 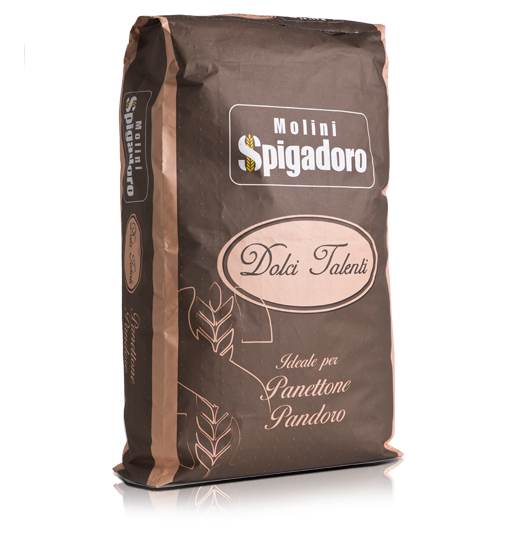 Type 00 common wheat flour, soya bean flour, rice flour, dehydrated wheat sour dough.